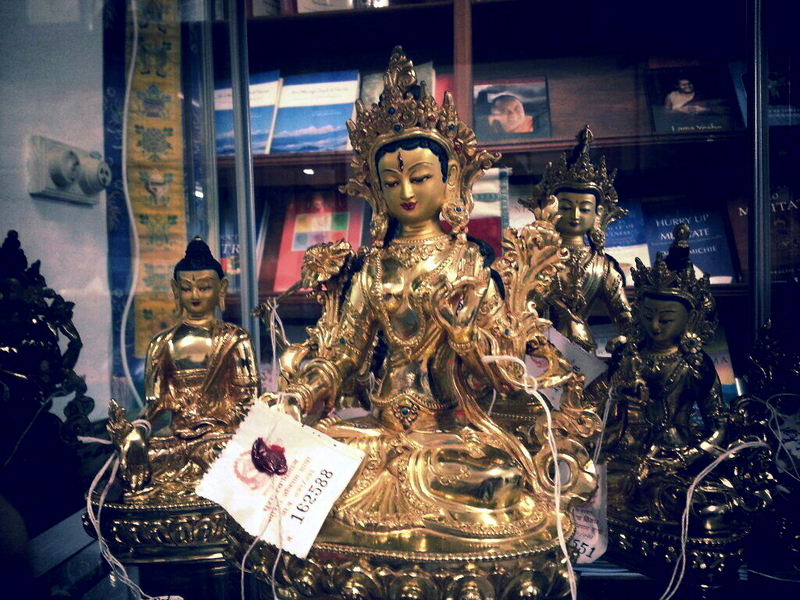 A large number of statues have arrived in our shop! Including, central to the photo, an exquisite White Tara – for long life, merit and wisdom. 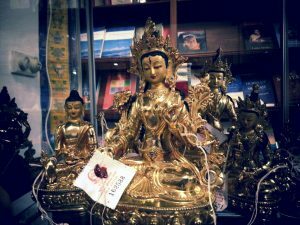 There are many more such as Vajra Sattva, Manjushri, Green Tara, Medicine Buddha, etc.